Avery Design & Print online label creator guides you through the design process to print on Avery products successfully, every time. In this new era of smart technology we have adapted our Software to allow you to access it no matter what device you use. No download required and no installation needed, here are the various ways you can design and print your labels for free! We believe that Avery Design & Print offers the best user experience when it comes to printing on Avery products. We have worked with experts to make our software as simple as possible and we are updating features all the time. Our latest version is compatible with Chrome, Internet Explorer, Safari, Firefox, Edge and Opera Browsers on PCs, Macs, Mobiles and Tablets. "I couldn’t believe how brilliant your online Avery Design & Print software and templates are! They have been an excellent help and look very professional. The Software is extremely user-friendly, even for those who are not so computer literate. I would have been happy to have paid for a software package so good. I will certainly recommend your products and software to others." You are now able to create your Avery products using Avery Design & Print on your Smart Phone. And you don't need to change anything! Our Software will detect what size screen you are accessing Design & Print on and will configure the screen accordingly. 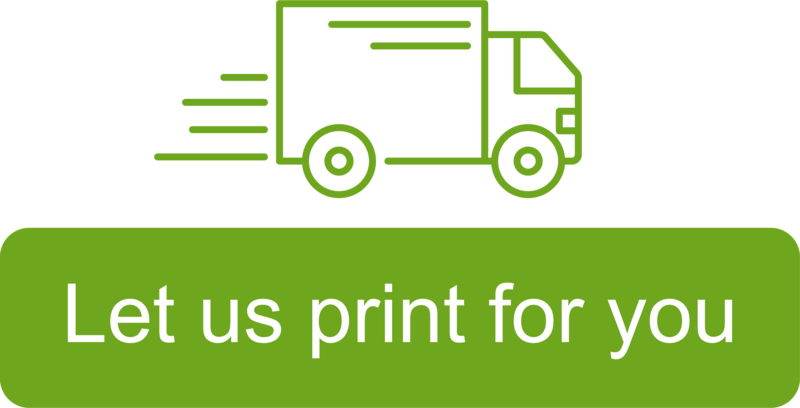 If your have a device that is smaller than 6 inches you will be directed to our dedicate mobile version of Design & Print, which has been optimised for touch screens. Fancy giving it a try? Click here to get started! Avery have had a stand alone Tablet App version of Design & Print for the last few years. The good news is, our latest version of Design & Print is now touch compatible, so it is no longer necessary to download a separate application. Simply navigate to Design & Print from the Avery Website or click here from your Tablet or Mobile phone. If you have already downloaded our Desktop application, you may want to think about switching to our Online version in the next few months. Unfortunately, we are no longer offering a Design & Print download to new users as we will not be able to support this offline version from 2019. Don't worry - any designs you created using Desktop App can still be opened in Avery Design & Print Online, even if they are saved on your computer. And, if you have previously saved your projects to an Avery Account, you will see them all online already! If you liked the ease of having an icon on your computer’s desktop that opened directly into the software, here’s how to create a desktop icon for Design & Print online. If you have any questions about your Design & Print Desktop app, or would like to talk about our Online software, please contact our Consumer Support Team for free on 0800 80 50 20.